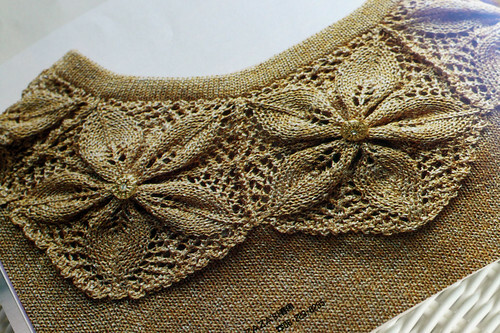 Just want to share a couple of magazine photos of a knitted trim I think is pretty. I saved this magazine thinking someday I would figure out the patterns. It was a busy weekend so not much crafting going on. Hopefully today I will get some knitting done. 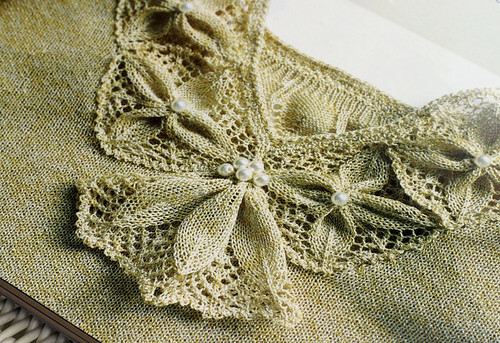 This entry was posted on Monday, June 22nd, 2009 at 3:00 am and is filed under Knitting. Tagged: Knitting. You can feed this entry. You can leave a response, or trackback from your own site.